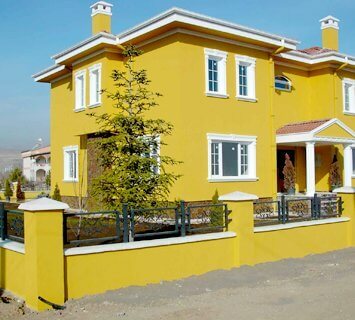 Melbourne House Painters is proud to be a leading provider of painting services in Mornington. Our team of professionals have catered to the needs of many, helping to transform homes right across Melbourne. When you need interior home painters in Mornington who will make your home look stunning, you can rest assured you’ll have made the right choice when you hire our team. Our affordable painters in Mornington pride themselves on offering great value interior and exterior painting of the highest quality. 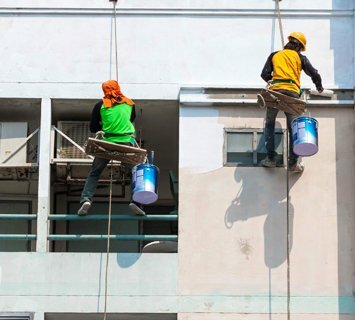 Whether you need an interior painter or you wish for us to paint house exteriors, you can rest easy knowing you’ll get full value out of the money you’ve spent. 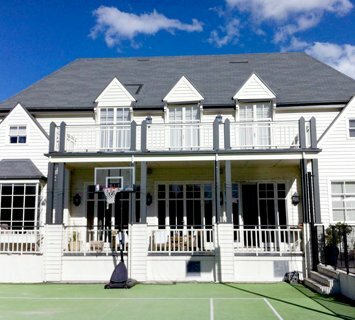 In addition to providing you with a painter in Mornington, we also offer a wide range of additional services. These include timber window repairs in Melbourne, plaster repairs, mould and mildew removal, and more. 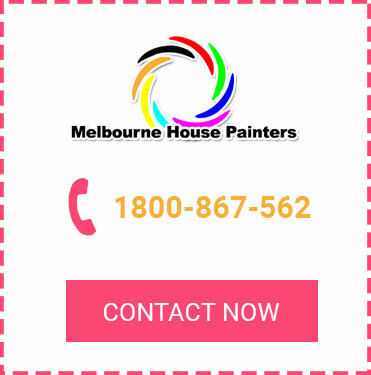 Hire our painters in Melbourne today when you need a painter in Mornington who can change the look and feel of your home and make others envious of the choices you have made. To book a consultation, visit our website or call on 1800 867 562.